Proofreading can be done on hard copy or PDF depending on your preference. I look for any copy editing errors that have snuck through, typographical and formatting errors, bad breaks, and page references, and ensure that design specifications have been followed. 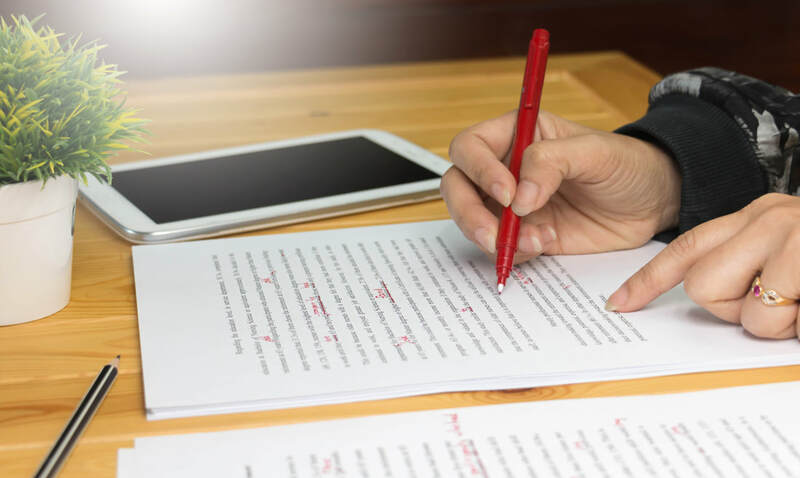 *Many people use the terms “proofreading” and “copy editing” interchangeably, but they are two quite different processes done at different times during production (for a more-detailed answer, take a look at the FAQs or at my blog post). The big difference is that proofreading occurs after layout and looks at formatting as well as text.